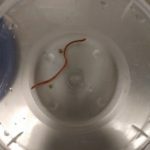 As far as we know, bloodworms are harmless if swallowed, and cannot live or reproduce inside a human body. 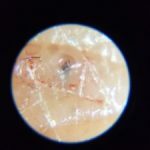 However, we are not medical professionals and therefore don’t have the training or expertise to assure our reader that there are definitely not bloodworms living inside her body. 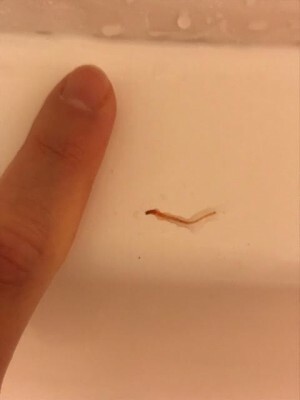 We are fairly certain that these bloodworms are coming from her toilet water and water douche and not her body, but if she is truly worried about her health, we encourage her to visit a doctor ASAP! 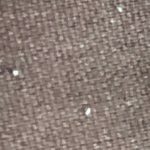 Bloodworms (a.k.a. midge fly larvae) are small larvae nicknamed for their bright red color, which is the result of hemoglobin (a red protein) in their bodies. These larvae thrive in polluted water with low oxygen levels. 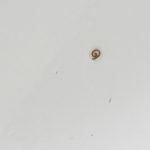 While our reader said that she cleaned her toilet water tank, if the larvae are appearing after she used the water douche, then they might be coming from somewhere else in her plumbing system. 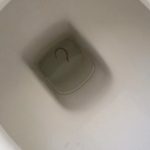 Before she calls a plumber or takes apart her pipes, we recommend she clean her toilet bowl and water tank again. She should use the cleaning agent of her choice (as long as it is designed to eliminate organic material) and a long pipe-cleaning brush. She should scrub out the toilet and tank, and pour hot water down the toilet to rinse. 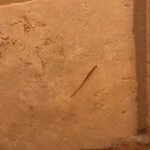 If she continues to find bloodworms in her toilet, they might be coming from somewhere deep within her plumbing system, which means she will need to contact a professional to find and eliminate them. She should also be sure to clean the water douche pipeline, in case it is the source of the bloodworms. 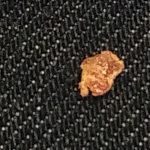 In conclusion, today we responded to a reader who was worried that the bloodworms she found in her toilet came from her own body. We are confident that these larvae are coming from her plumbing system, not her body. However, we can’t provide medical advice and we encourage our reader to see a doctor if she is concerned about her health or safety! 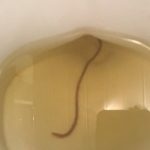 Today we responded to a reader who was worried that the bloodworms she found in her toilet came from her own body. We are confident that these larvae are coming from her plumbing system, not her body. However, we can't provide medical advice and we encourage our reader to see a doctor if she is concerned about her health or safety!